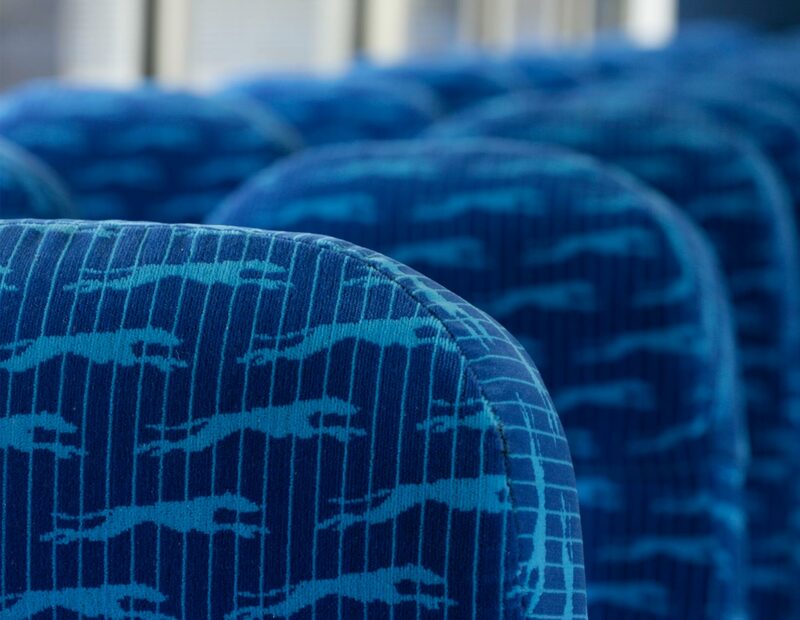 With the growth of commercial air and rail travel, Greyhound had become a travel mode of last resort and sorely needed a facelift. Under new ownership, they set out to expand their fleet with new buses, refurbish their existing buses, and address their passenger touchpoints that had been neglected for far too long. The first step was a refreshed logo and improved brand consistency with a simplified brand architecture. The greyhound was redrawn as a sleek chrome dog that harkens back to the high standard of business and leisure travel that they set back in the ’20s and ’30s. The elongated design also reinforces the quick service you can expect from Greyhound. Their refreshed image coupled with other updates and an advertising campaign worked together to improve passenger perceptions. 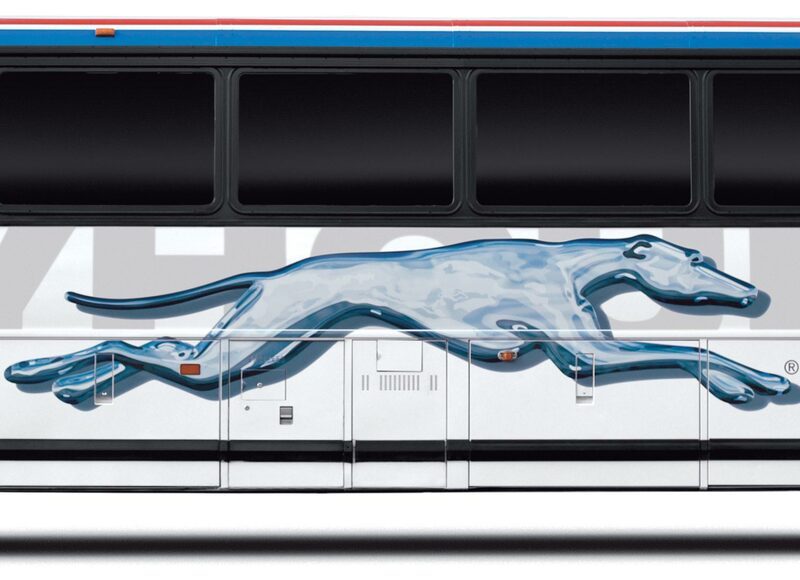 In a survey, not only did 83 percent say that they felt Greyhound was more reflective of authentic urban imagery, but 78 percent were more likely to ride Greyhound the next time they traveled.